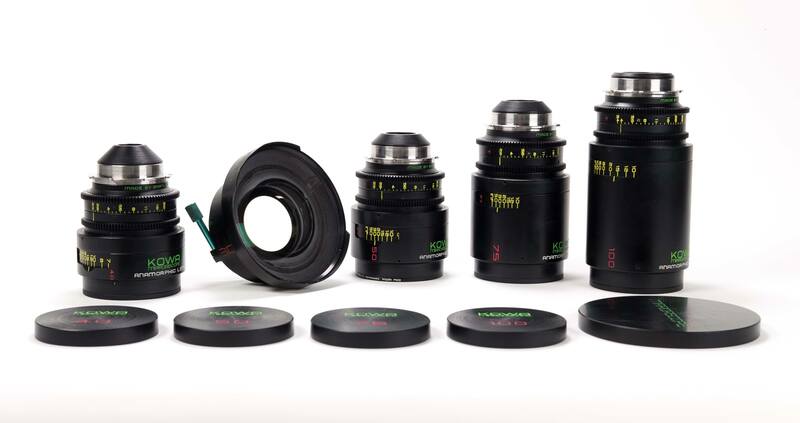 The atlas line of lenses is an affordable way to get into the anamorphic look without breaking the bank. With a unique look and aesthetic this allows your project to stand out! Call for more info. 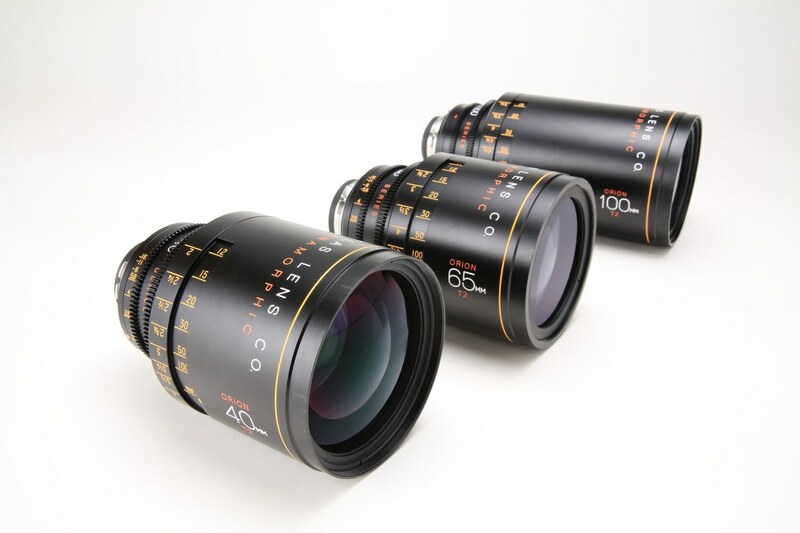 These vintage Hawk anamorphic lenses give you the film look you are after. All with a fast T-Stop. Call for more info. Another set of vintage anamorphic glass. All lenses with fast T-Stop. These lenses have been rehoused for maximum flexibility. Call for more info. A range of seven high-performance prime lenses, the ARRI Master Anamorphic series represents a significant step forward in the technology and practicality of anamorphic cinematography for 35 format digital and film cameras. For the first time, a perfect combination of compact size, minimal weight, very high speed and exceptional optical design with minimal distortion has been achieved in a set of anamorphics. With beautiful out-of-focus backgrounds and a smooth, cinematic look, the Master Anamorphic lenses are as fast and easy to use on set as other modern cine lenses.